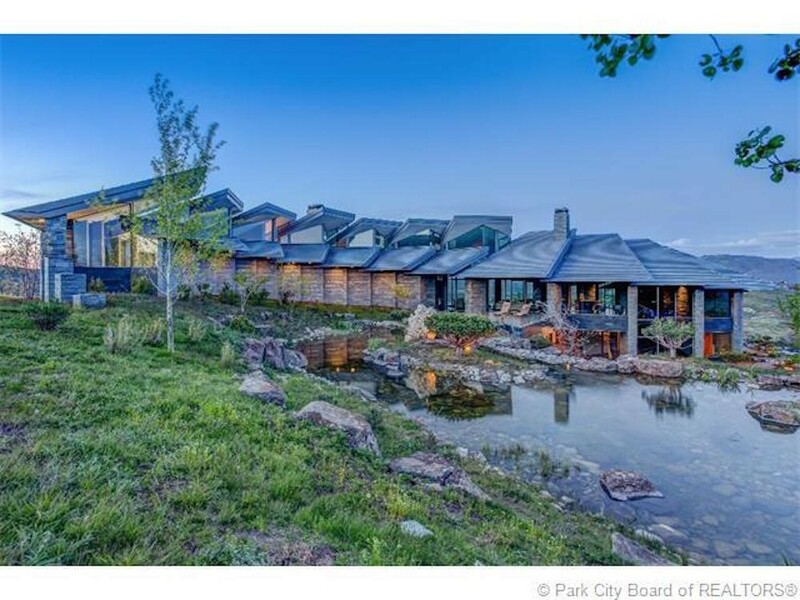 Here Are the Most Expensive Homes Across the U.S.
What do a lake house in Iowa, a modern mansion in Los Angeles and a ranch house in Montana all have in common? 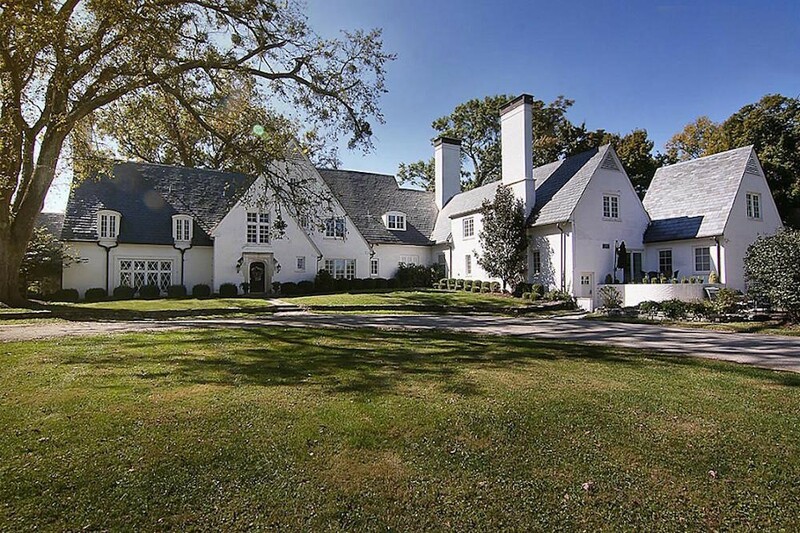 They’re some of the most expensive homes for sale on Trulia in their state. 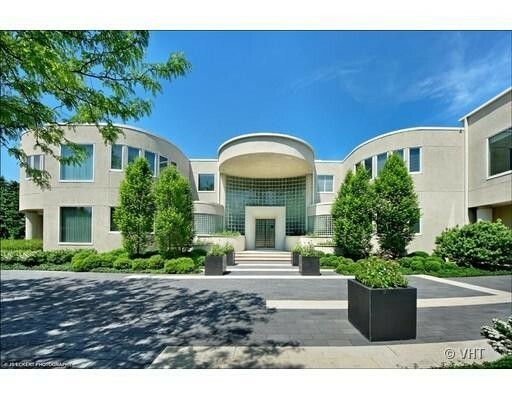 Behold, the priciest properties and some of the most luxurious home features money can buy. 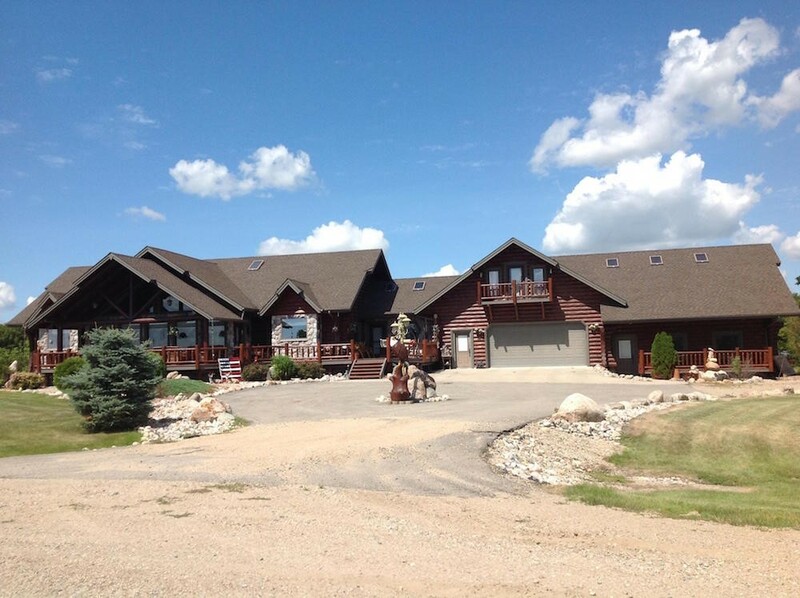 Outstanding luxury feature: 100+ miles of riding trails and two lakes in the backyard. 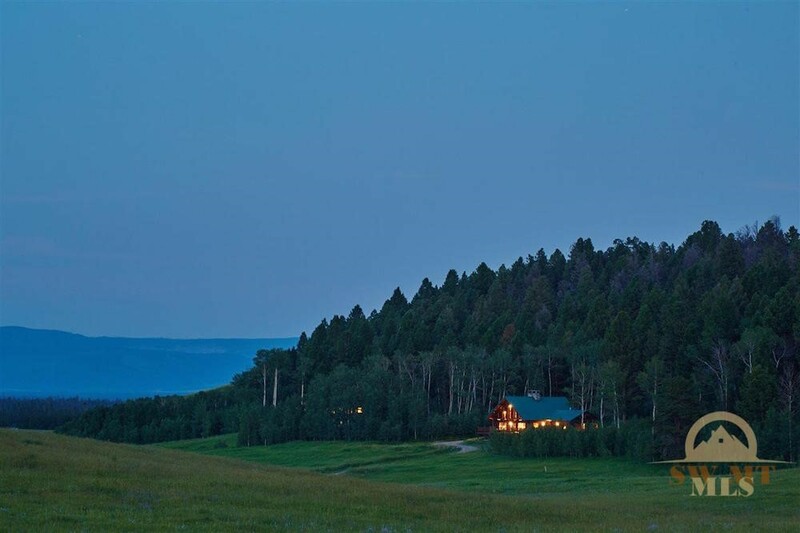 Outstanding luxury feature: Originally a gold mine in 1897. Outstanding luxury feature: Professional recording studio located on the lower level. 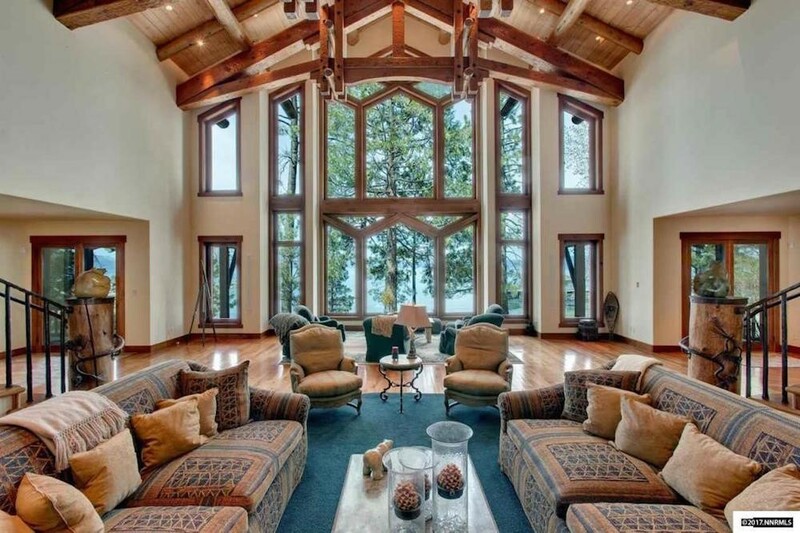 Outstanding luxury feature: Indoor children’s play area with authentic redwood tree house. 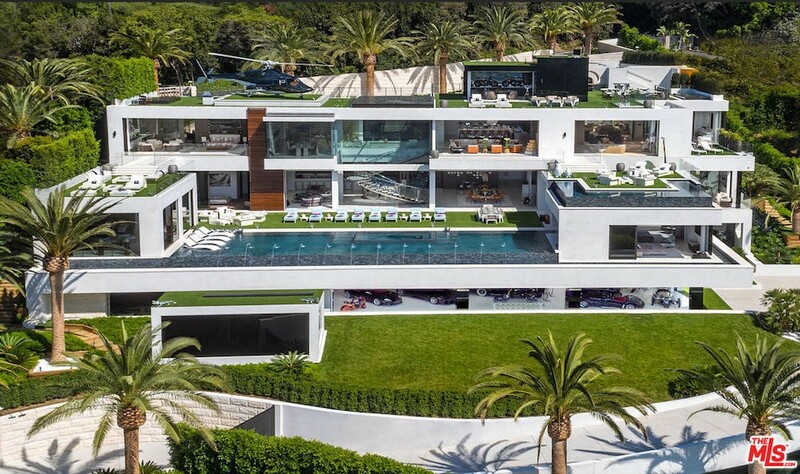 Price: $250,000,000 – it’s also currently the most expensive in the U.S. Outstanding luxury feature: Massage studio/wellness spa and outdoor pop-up theater. 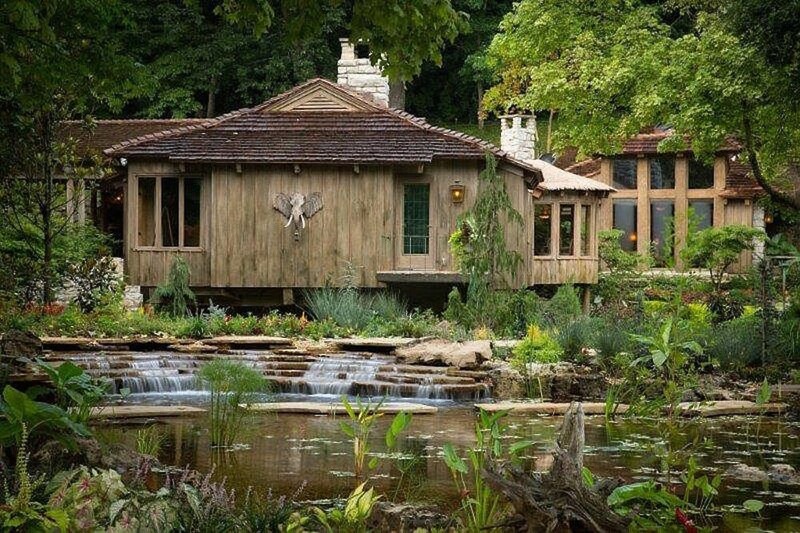 Outstanding luxury feature: Historic dance hall on the property. 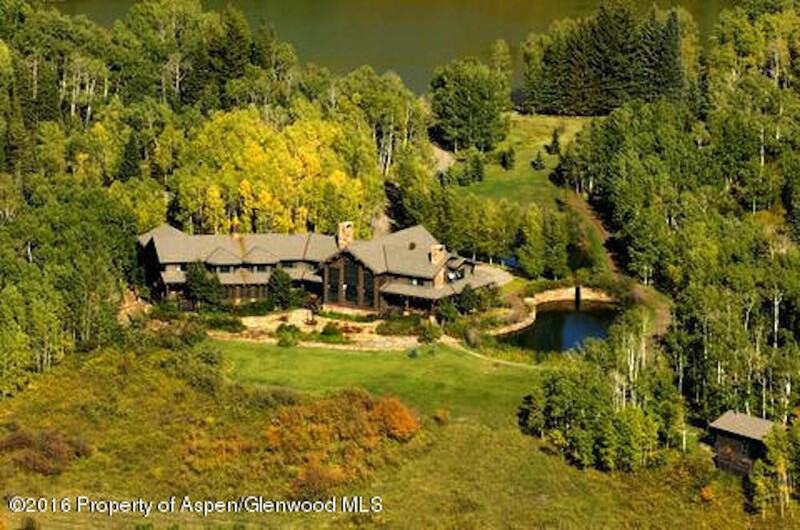 Outstanding luxury feature: Property has a lot size of 62.47 acres. Outstanding luxury feature: Master suite features a morning kitchen. Outstanding luxury feature: Sweeping ocean views. 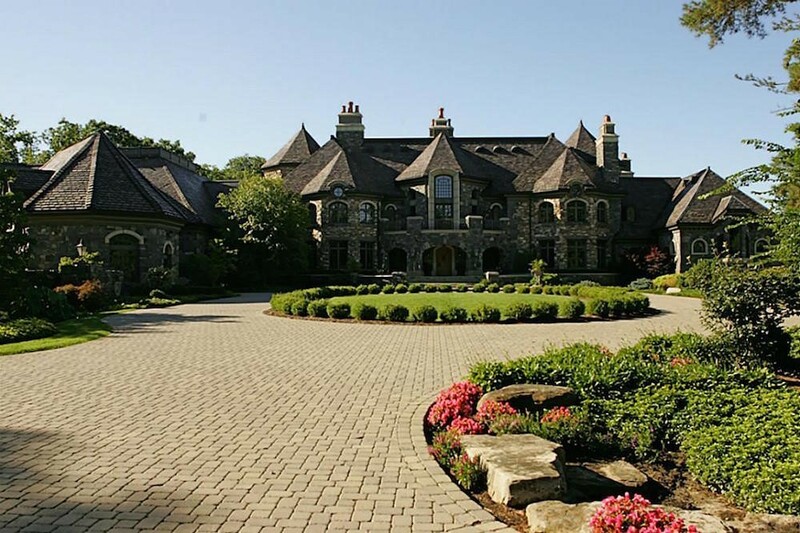 Outstanding luxury feature: Manicured grounds and gardens are dotted with European statuary, gates and stone driveways. 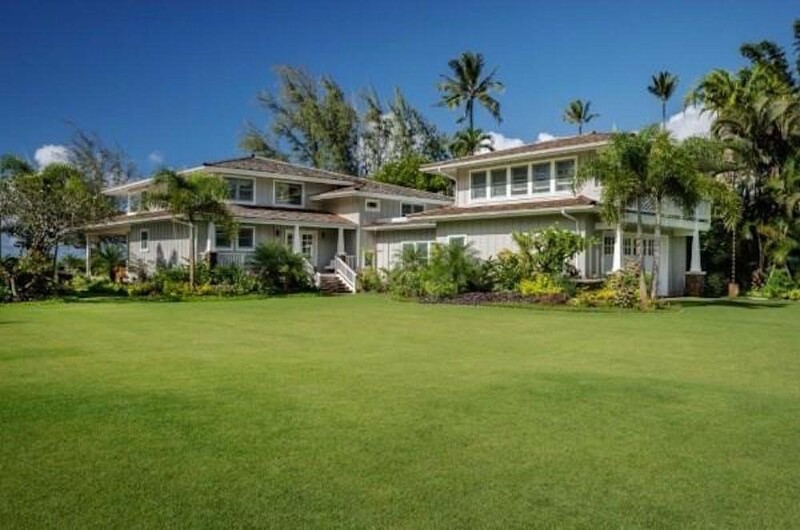 Outstanding luxury feature: 850 square feet of lanai. 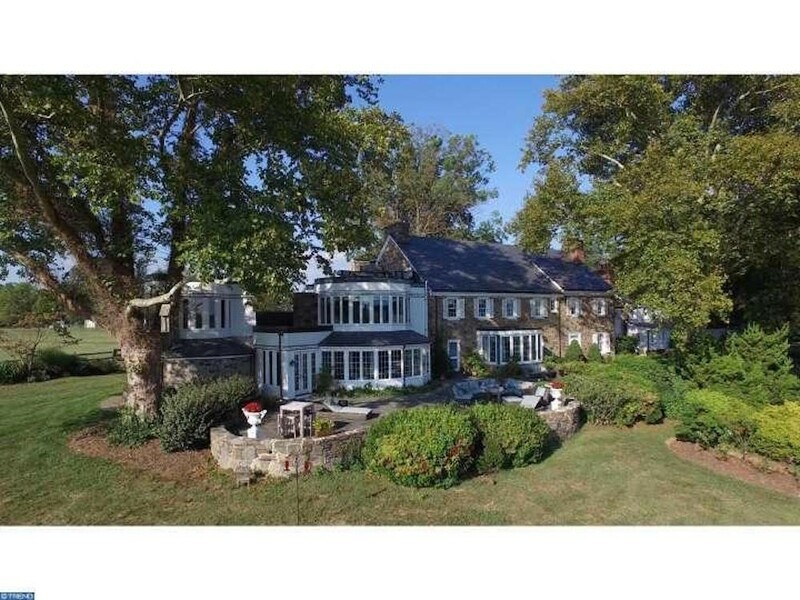 Outstanding luxury feature: Home sits on a 12 acre lot. 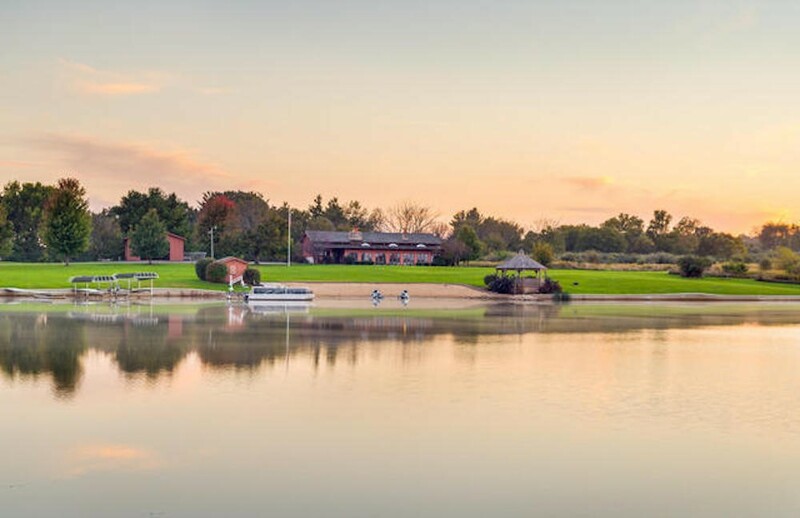 Outstanding luxury feature: This estate features a 34-acre lake with private sandy beach and docks. 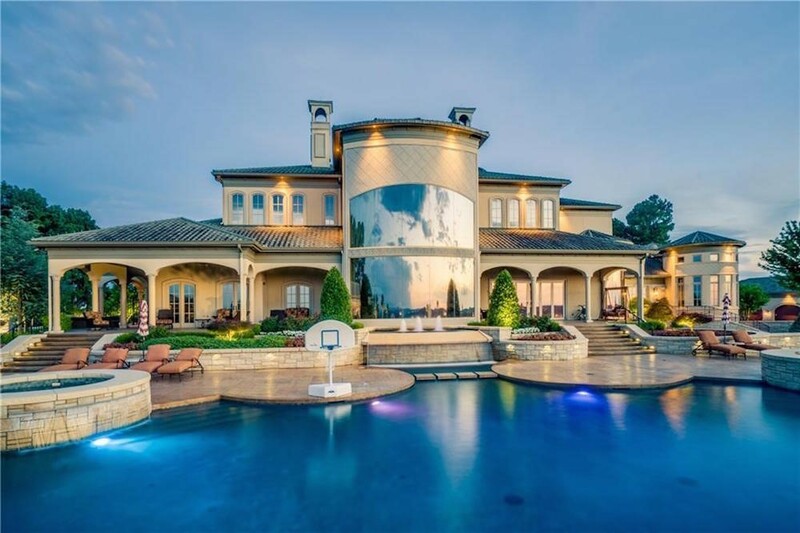 Outstanding luxury feature: Home features two elevators. 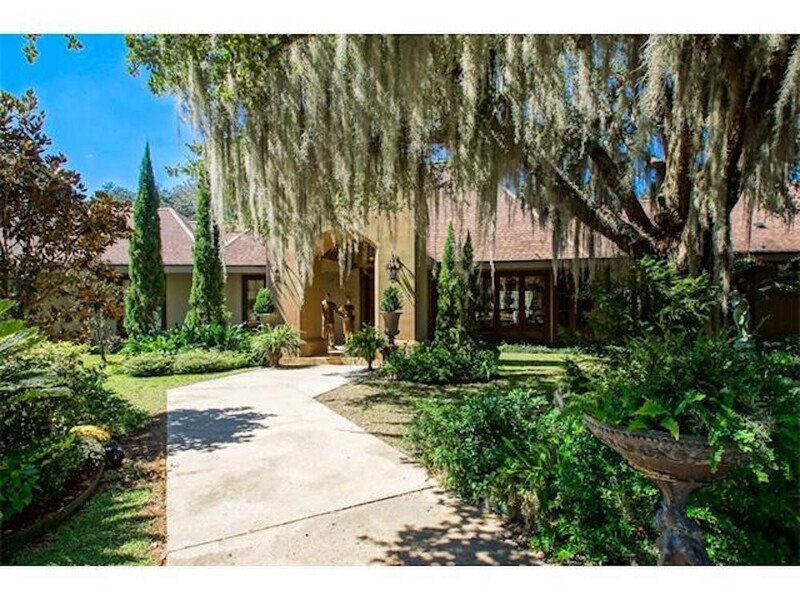 Outstanding luxury feature: Home sits on a lakeshore lot and has six fireplaces. Outstanding luxury feature: Features a two-story cabana. 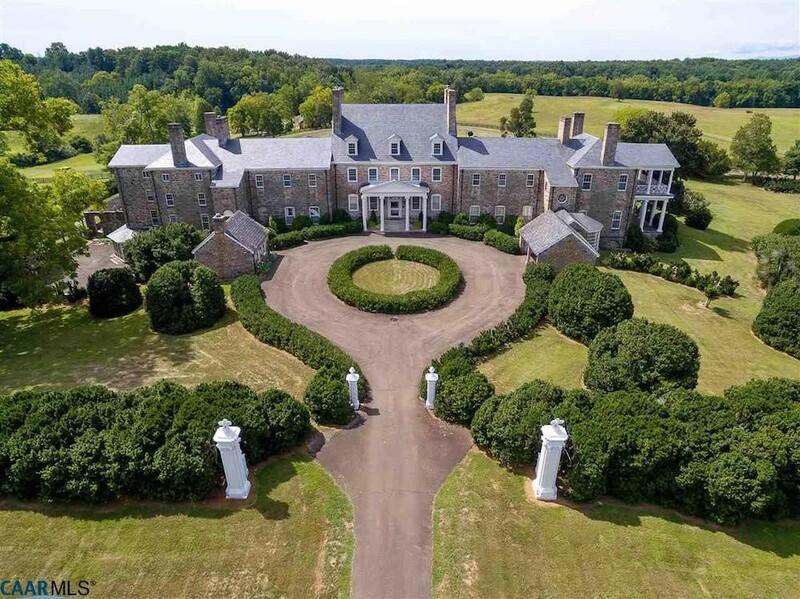 Outstanding luxury feature: 16,000 square foot home sits on 158 acres. 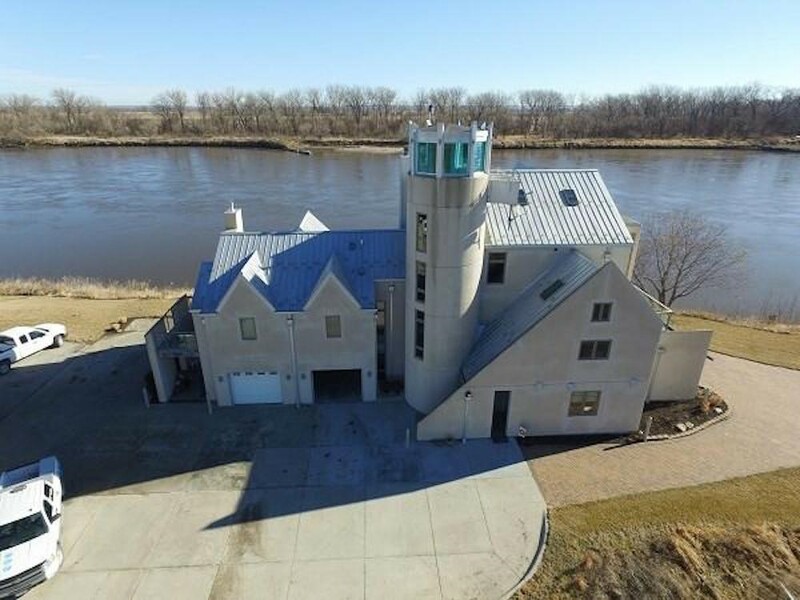 Outstanding luxury feature: Overlooks a river and includes a dock. 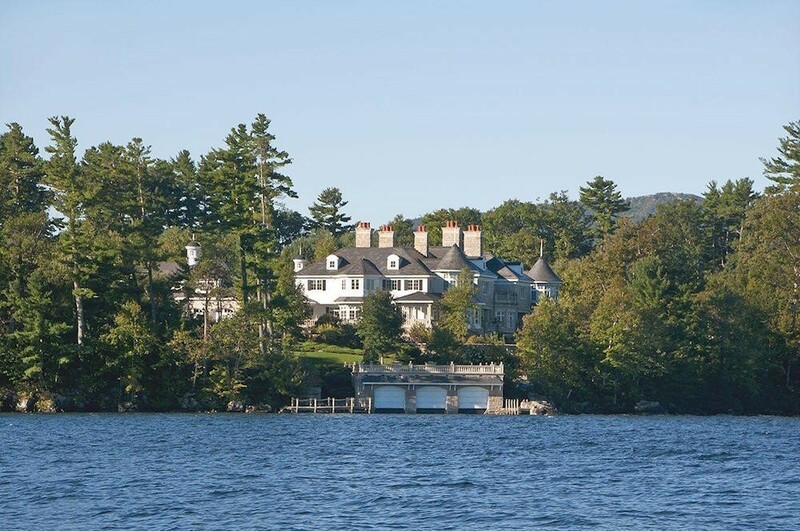 Outstanding luxury feature: Overlooks Penobscot Bay. 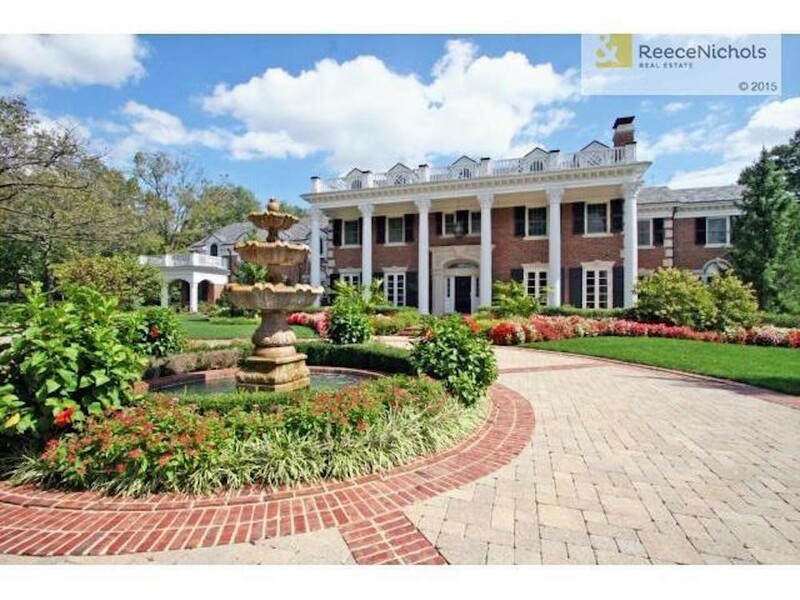 Outstanding luxury feature: Features pool and tennis courts. Outstanding luxury feature: 11-seat theater and a wine cave. 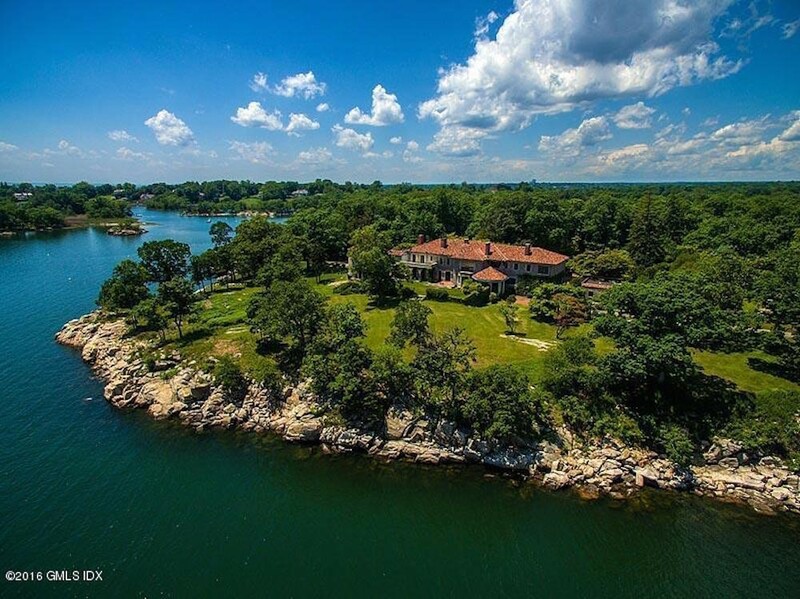 Outstanding luxury feature: Indoor boathouse and private harbor. 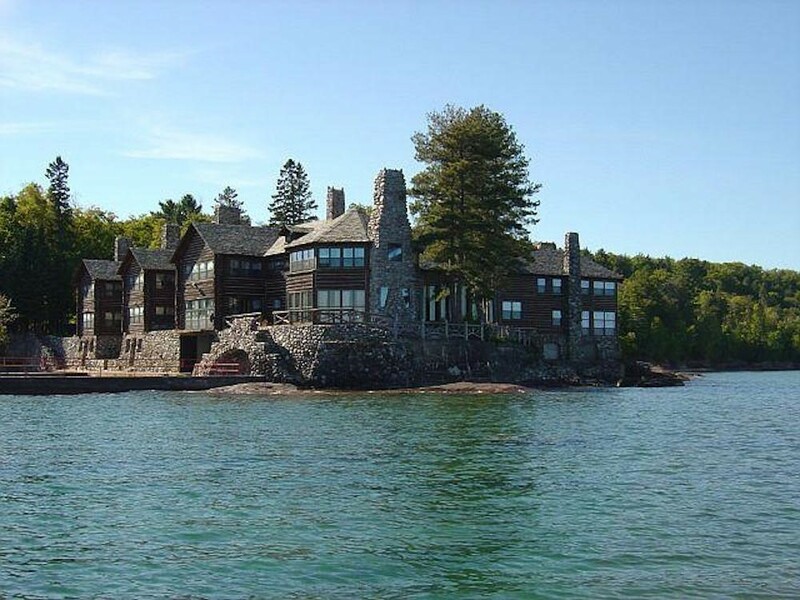 Outstanding luxury feature: Boat house with a sauna. Outstanding luxury feature: Library in the home. 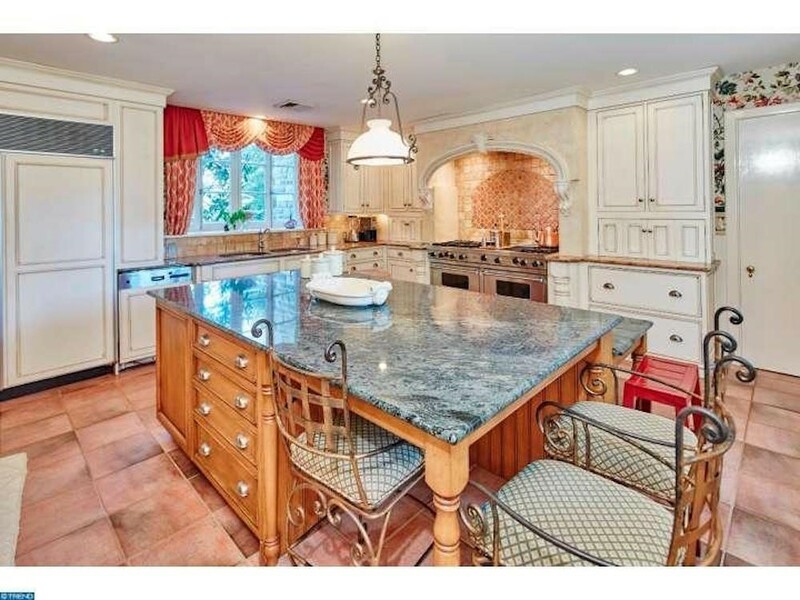 Outstanding luxury feature: 550,000 mosaic piece wood floor and so much more. 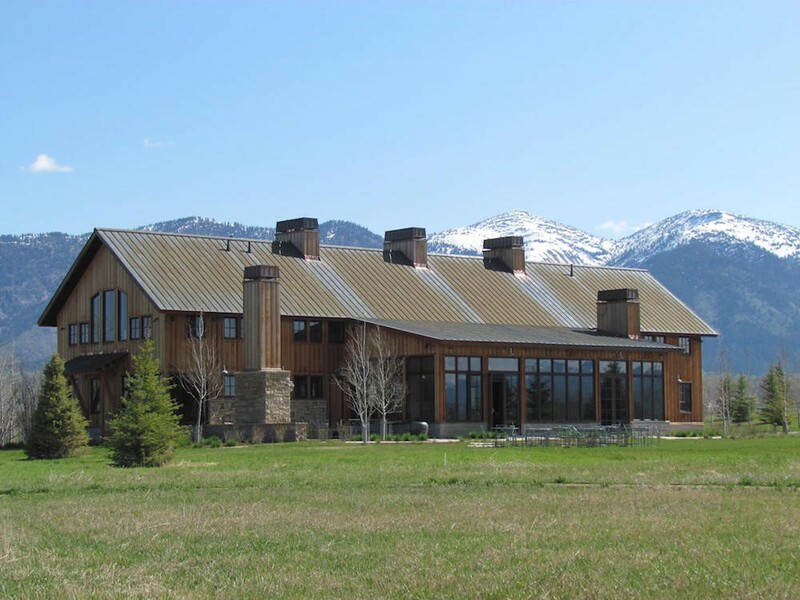 Outstanding luxury feature: Home is located inside Yellowstone Park, and has many wild inhabitants, including Bison, Elk and Bear. 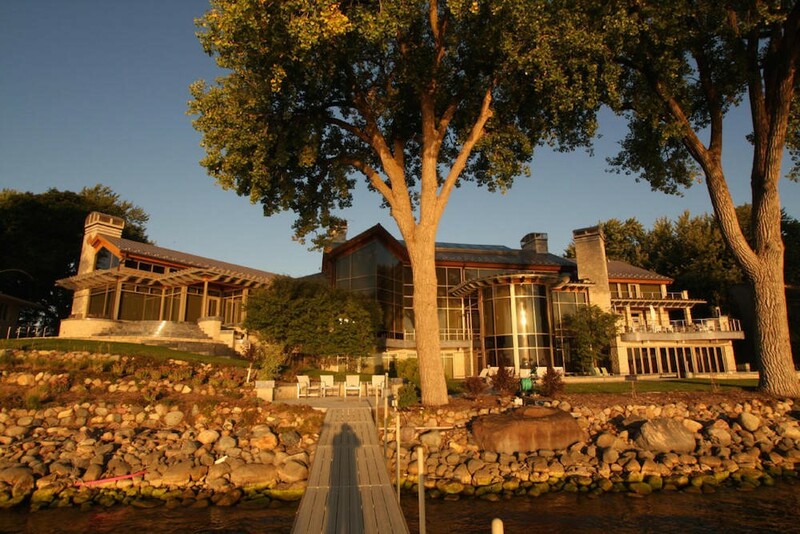 Outstanding luxury feature: Home sits on secluded peninsula with 1,200 feet of river frontage. Outstanding luxury feature: Three-hole golf course with practice green. Outstanding luxury feature: A grand two-story ballroom with balcony. Outstanding luxury feature: Full regulation tennis court. 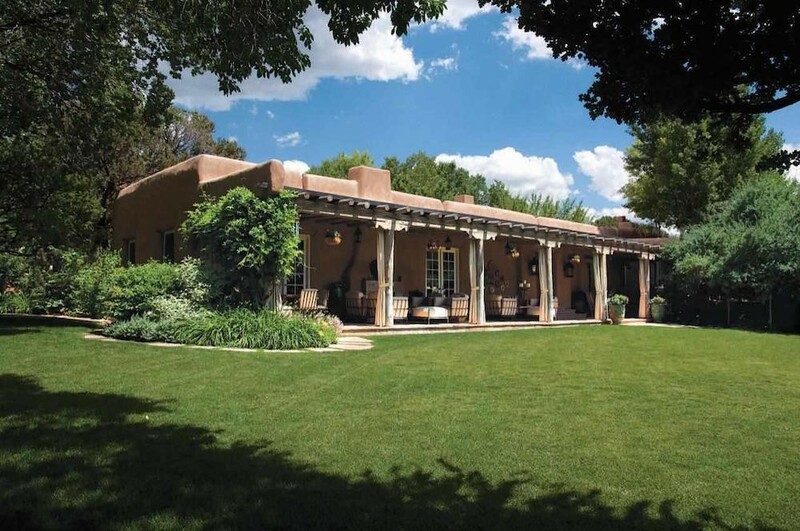 Outstanding luxury feature: Pueblo-style architecture. Outstanding luxury feature: Three story living room and sunken library. 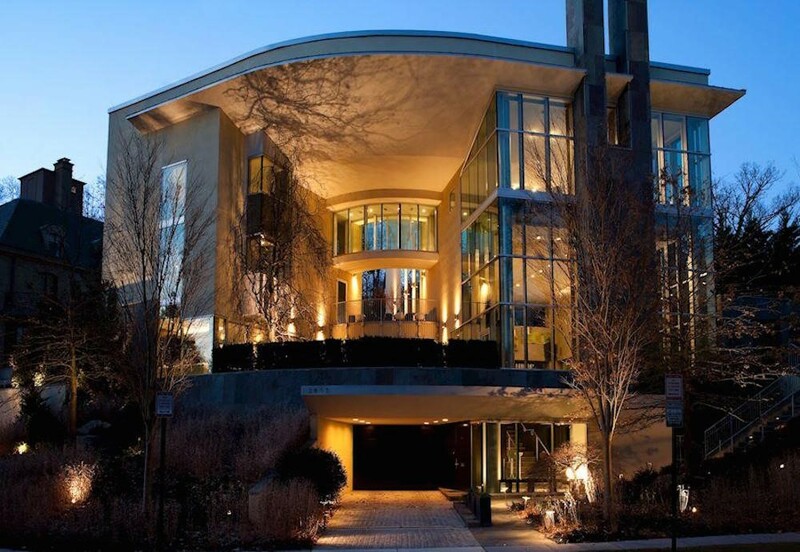 Outstanding luxury feature: Indoor elevator that takes you to the wine room, gym and theater. 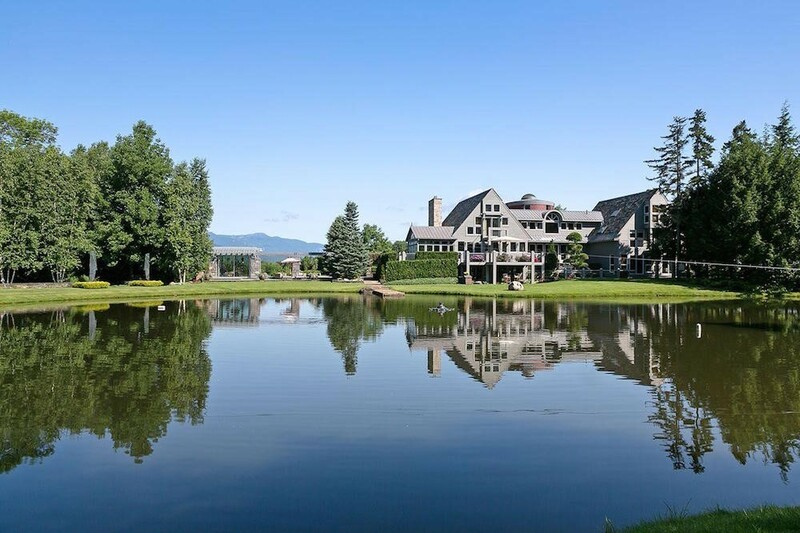 Outstanding luxury feature: Two ponds on the property. 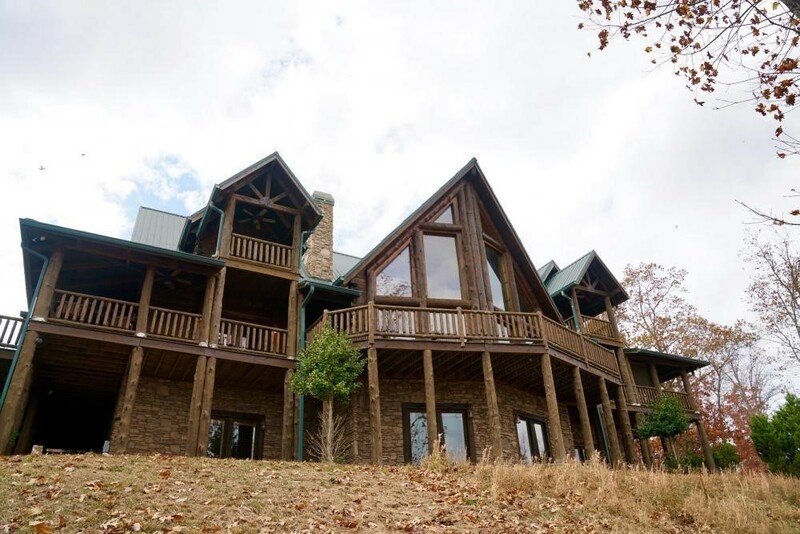 Outstanding luxury feature: More than 6,000 square feet of home with lake views. 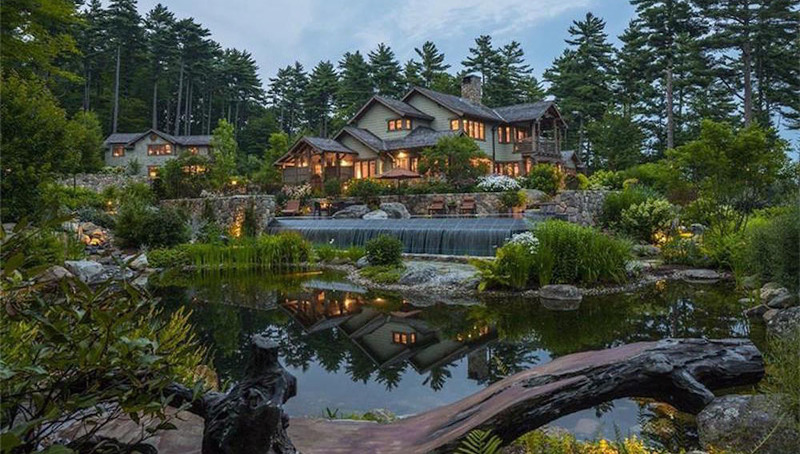 Outstanding luxury feature: Iconic home designed in the shape of a fishing reel. 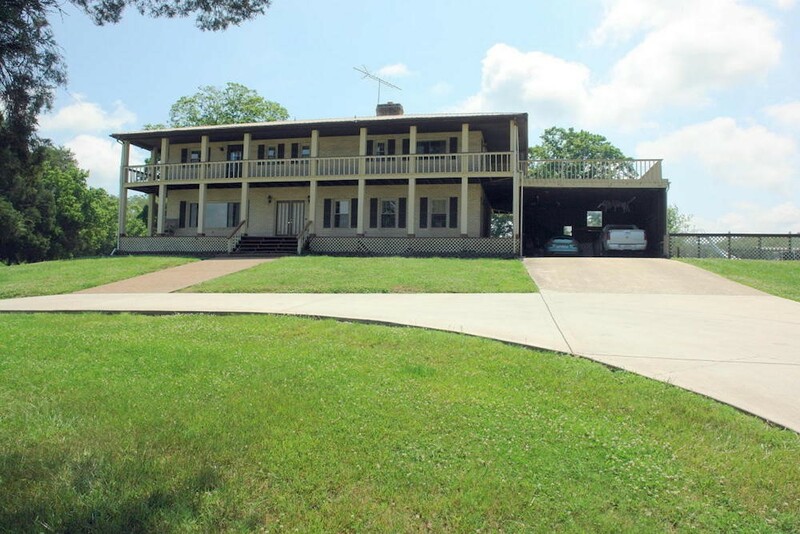 Outstanding luxury feature: Lakefront property with 4 stop elevator, media room and two boat lifts. Outstanding luxury feature: Underground shooting range. 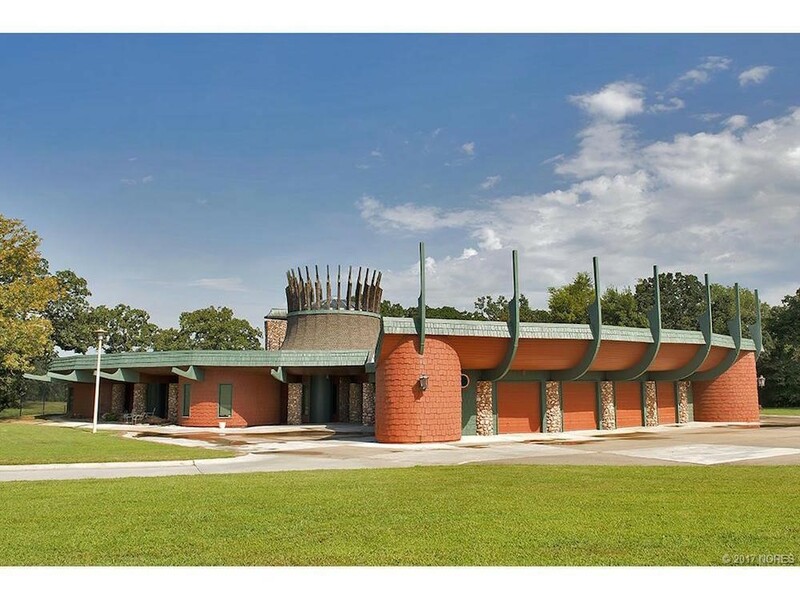 Outstanding luxury feature: Home has 20 different rooms. Outstanding luxury feature: Sweeping views of the Atlantic Ocean and a gourmet kitchen and butler’s pantry. 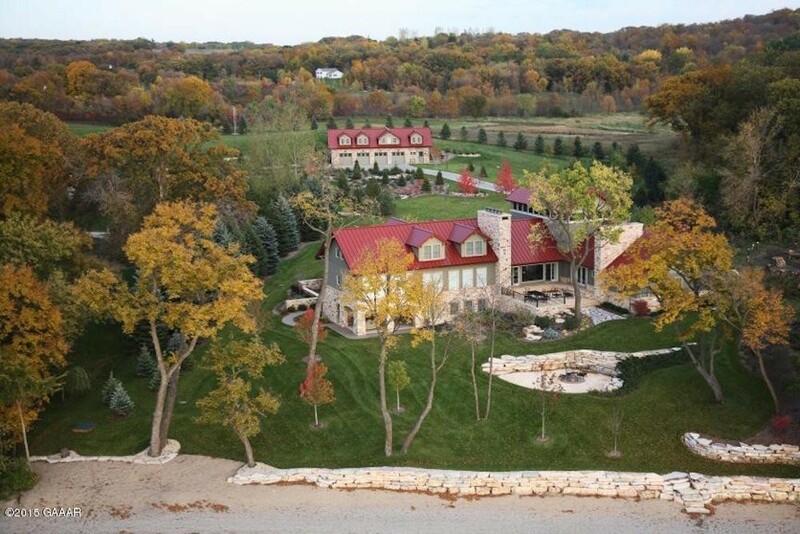 Outstanding luxury feature: Home sits upon hole #15 on the Dakota Dunes golf course. 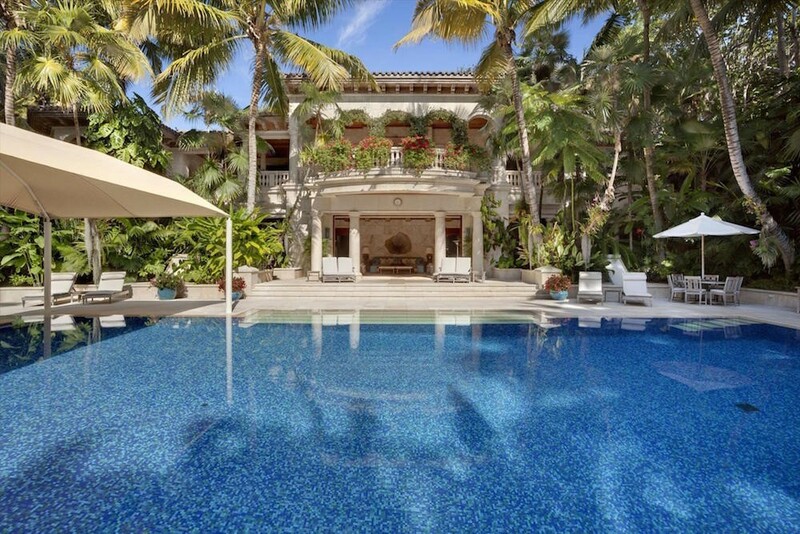 Outstanding luxury feature: Two wrap-around verandas and large private sundeck that overlooks the pool. 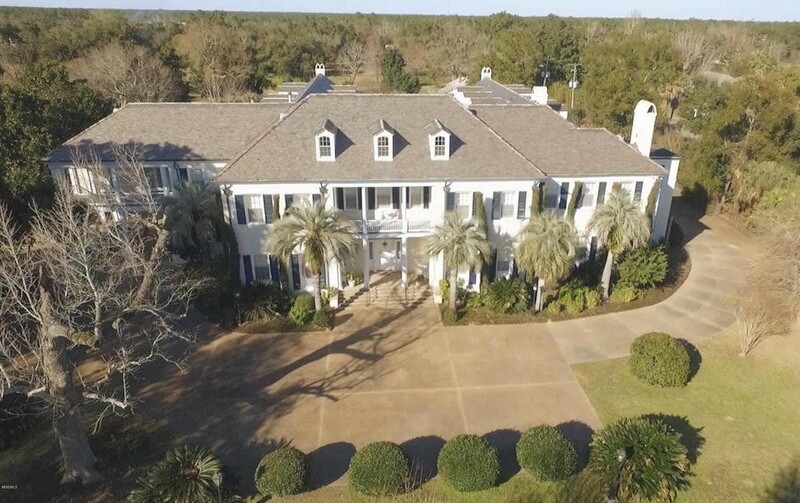 Outstanding luxury feature: 27,092 square feet of home on 25 acres. 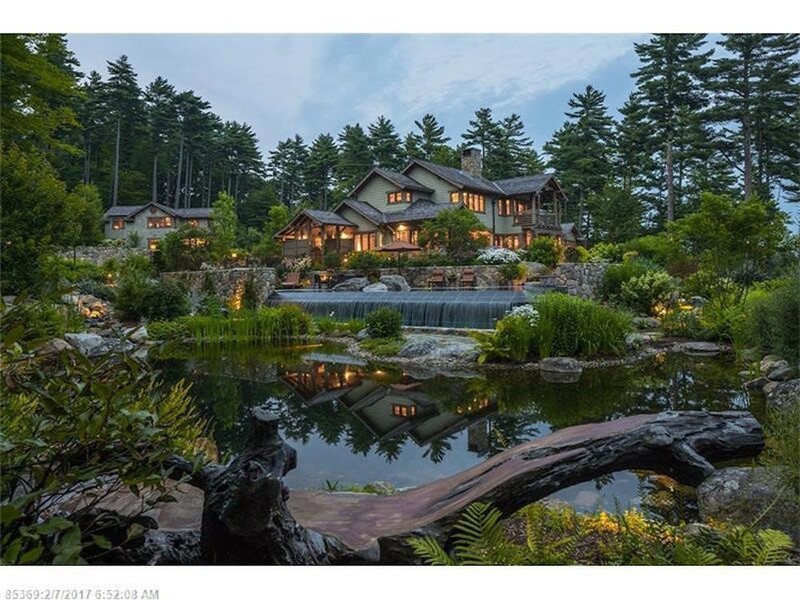 Outstanding luxury feature: Ponds, waterfall and a granite river bed on the property. Outstanding luxury feature: Grounds feature a miniature golf course, a fenced and lighted tennis court and shooting range. 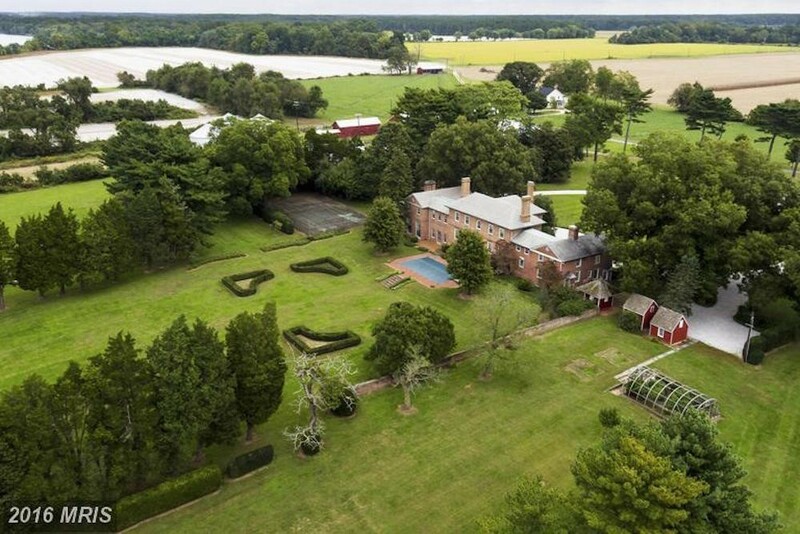 Outstanding luxury feature: Equestrian grounds. 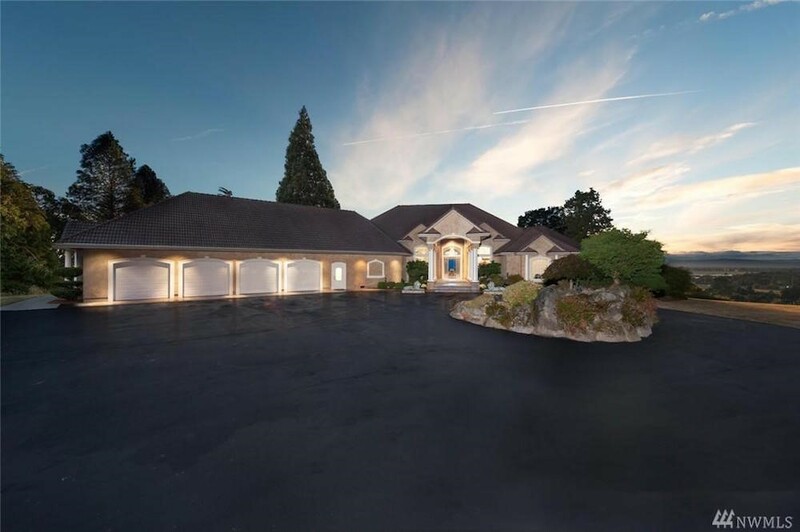 Outstanding luxury feature: Sweeping views of the Columbia River to the Oregon hills. Outstanding luxury feature: Gym and sauna. 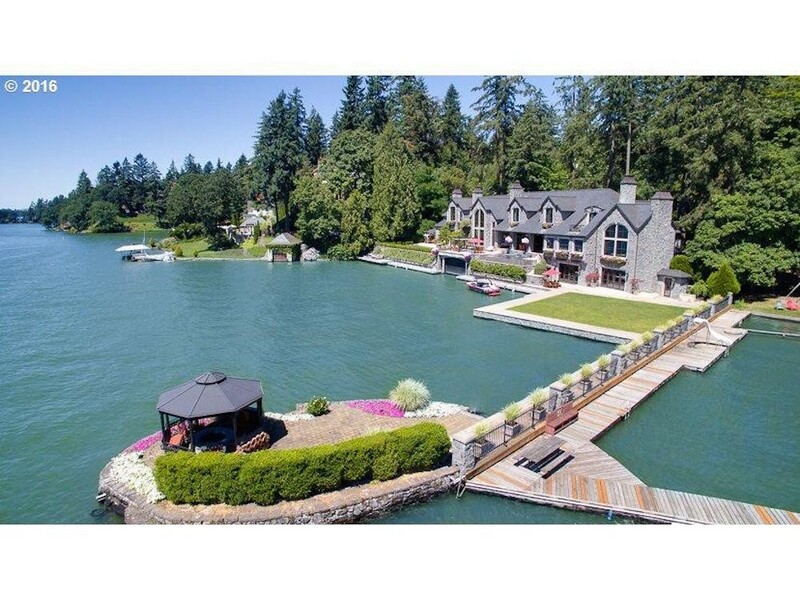 Outstanding luxury feature: Lake front property. 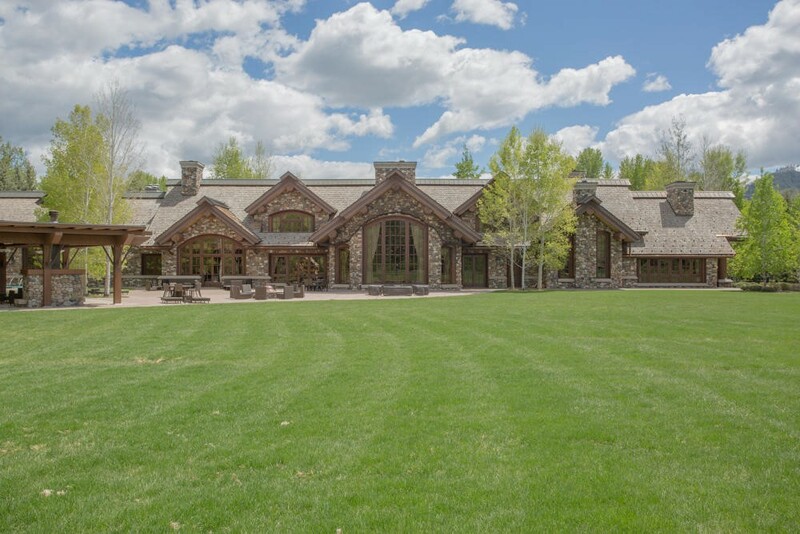 Outstanding luxury feature: More than 6,000 square feet nestled upon 300 acres. Which state caught your eye? Let us know in the comments! 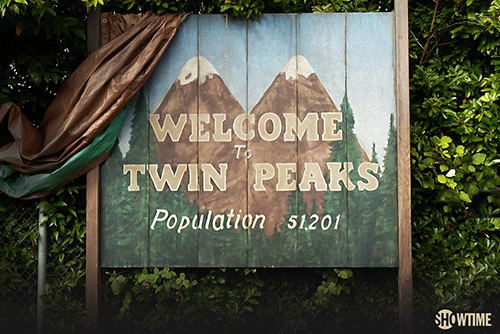 The TV show has always brought in tourists, but now people are sticking around. All Crow wanted to do was sell her nest – and she did!